I experience a huge slow-down on server. And the more I inspect, the less I find out what's going on wrong there. However, on server I can't find a (preferably easy) way to see how much is disk in usage and if it's become the bottleneck or not. 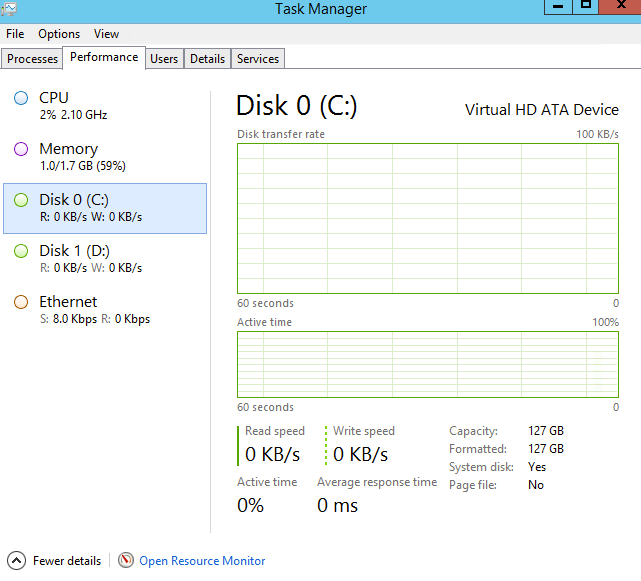 How do you see disk usage on Windows Server 2012? You need to register the Disk Perfcounter before you see this entry. and analyze the trace file in WPA.exe for DiskIO and FileIO. Not the answer you're looking for? Browse other questions tagged windows hard-drive performance-monitoring or ask your own question. 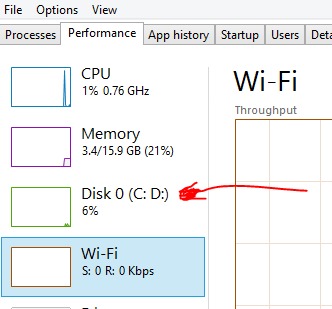 How do I solve the problem of high disk usage? 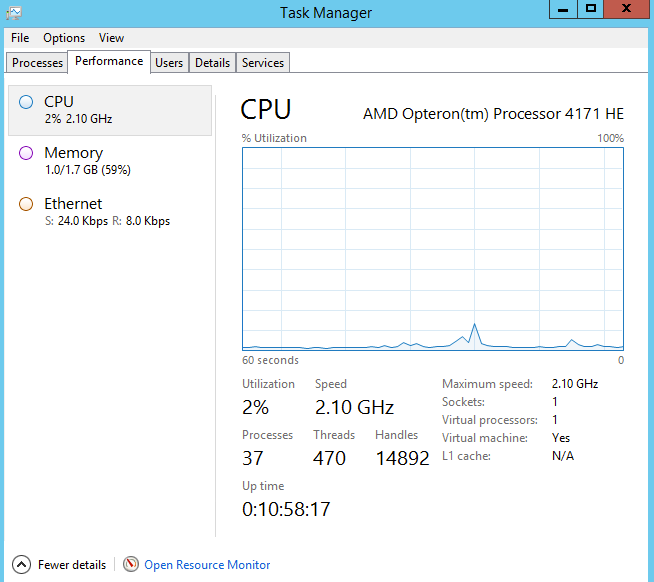 Why Oracle 11g on windows default installation keeps increasing memory usage even when idle? How much swap is being used on windows? 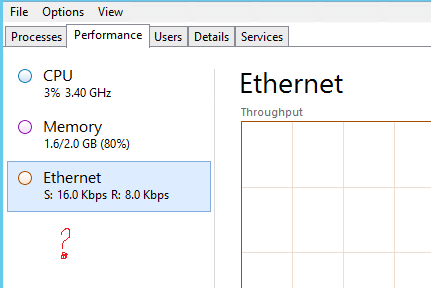 Server is too slow eventhough hardware status seems normal?